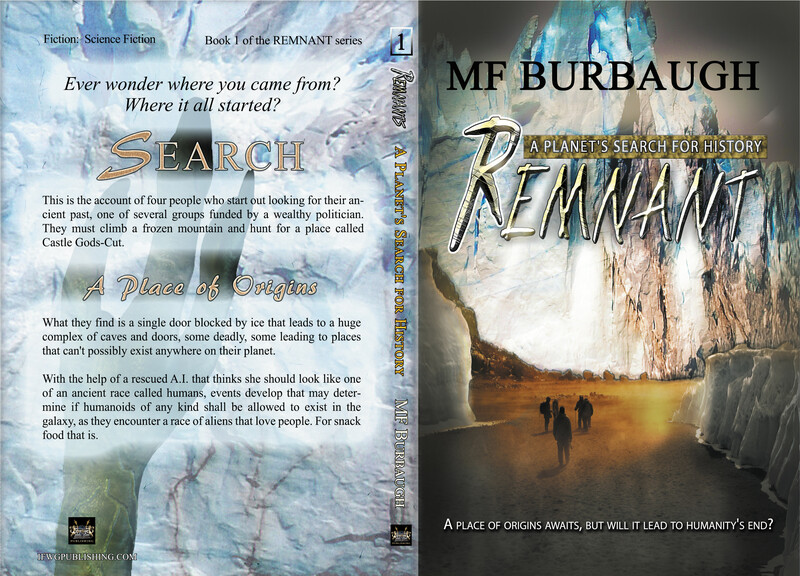 MF Burbaugh is one of IFWG’s earliest authors, and he is a prolific writer indeed. What astonishes us is that, despite the speed in which he writes novels, they are always entertaining pieces, with a great deal of action and interesting characters. 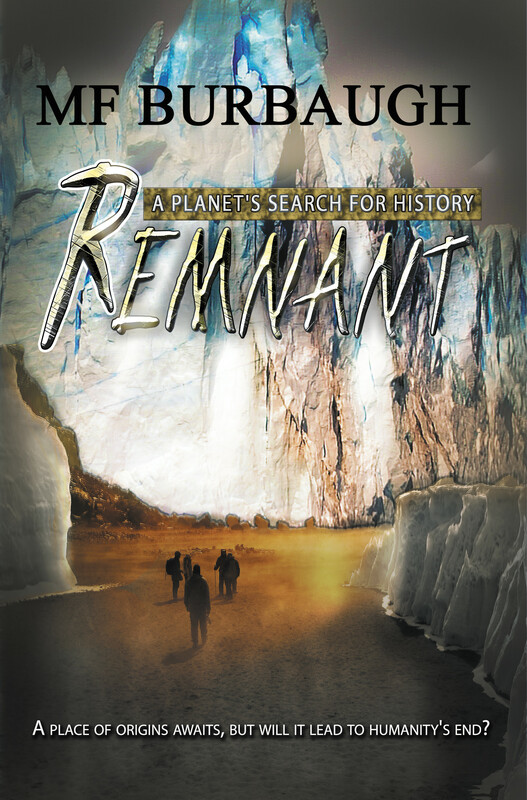 A Planet’s Search for History is one such title and has now been released. Elizabeth Lang’s evocative cover is perfectly suited to the novel because the high and precipitous mountain that is about to be scaled by the protagonists, is the opening scene, and is at the centre of much of the storyline. Another IFWG Publishing new release in less than a week will be the space operatic, futuristic military, bug-hunt novel, A Planet’s Search for History, by Texan author, MF Burbaugh. It even has a touch of weird. We loved it, and that’s why we published it. We believe you will love it too. The cover art and design is by EL Designs – great work, Elizabeth! Stay tuned and the print and ebook editions will be released very soon. Ever wonder where you came from? Where it all started? This is the account of four people who start out looking for their ancient past, one of several groups funded by a wealthy politician. They must climb a frozen mountain and hunt for a place called Castle Gods-Cut. ‘Cut’ was thought to have once meant ‘origin’. What they find is a single door blocked by ice that leads to a huge complex of caves and doors, some deadly, some leading to places that can’t possibly exist anywhere on their planet. With the help of a rescued A.I. that thinks she should look like one of an ancient race called humans, events develop that may determine if humanoids of any kind shall be allowed to exist in the galaxy, as they encounter a race of aliens that love people. For snack food that is.